A wintertime evening in the woods becomes an earthy soundscape with the calls of courting owls. 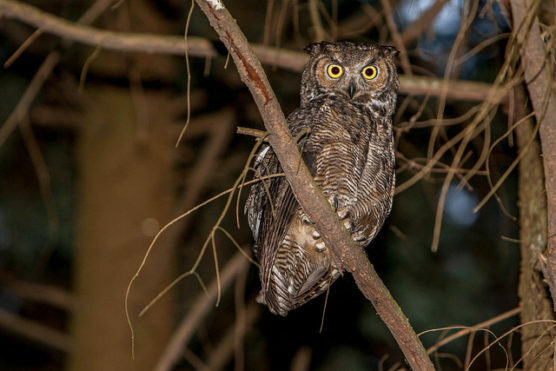 Experience the breeding season activity and vocalizations of Stanley Park’s owls on this popular nighttime walk. Pack your flashlights! For ages 7+. Meet us at our office in the Stanley Park Dining Pavilion.